You�ve got work to do. TS gets the job done. 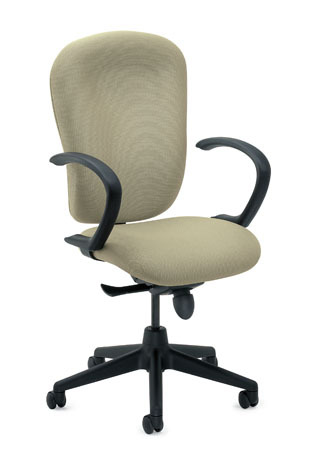 High performance yet highly affordable, these seats are suited to serve � every task, any time, overtime.